Give your projects "Eye" catching appeal. 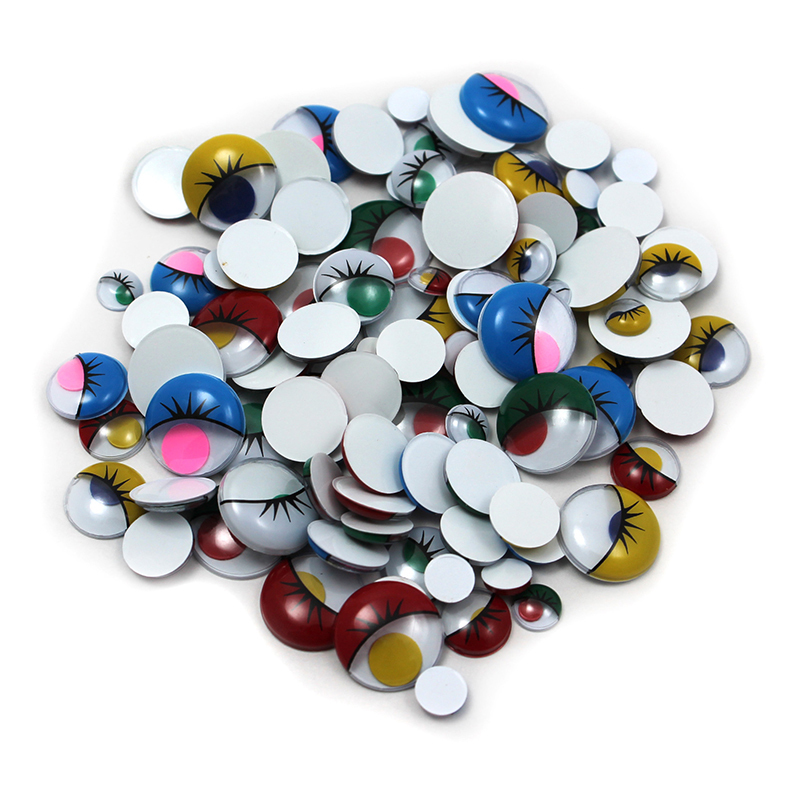 With these painted wiggle eyes you'll bring life to dolls, animals, toys and more! Features a flat back for gluing. Assorted sizes and colors.